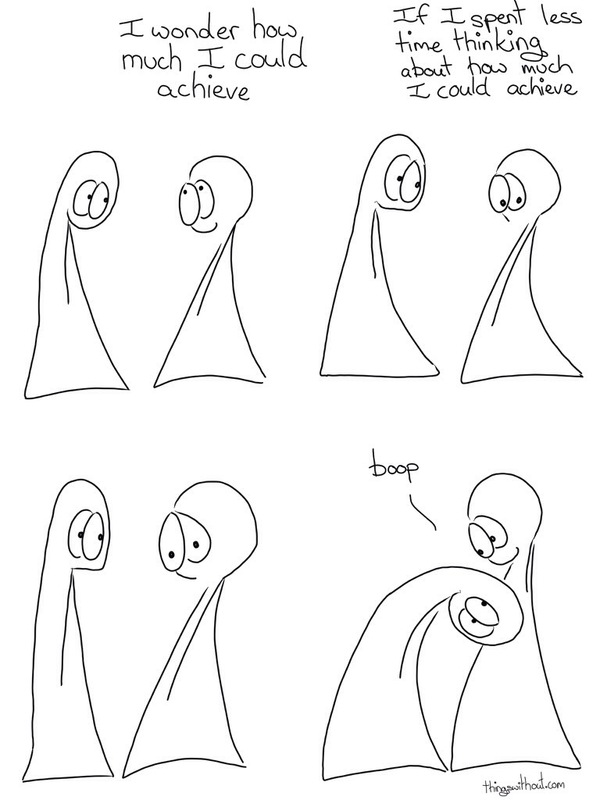 Boop is a useful word. The things emote so much just from their eyes. Love it.